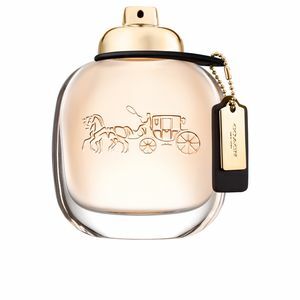 Coach by the firm Coach is a “Eau de Parfum“ for women with a floral air. For the creation of this fragrance, New York City, the city that never sleeps, has been taken as a source of inspiration. A place full of life and bustle, full of contrasts and thousands of totally different lifestyles. This fragrance was launched in 2016 by the perfumers Juliette Karagueuzoglou and Anne Flipo. It describes an active and cosmopolitan woman, full of energy and eager to see the world. 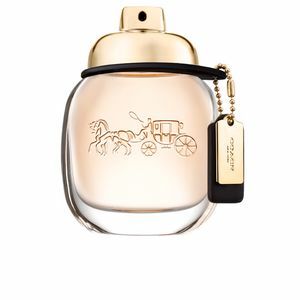 For the fashion brand Coach, New York is an especially important place, as it was the cradle of its success, the city that saw its birth, and has wanted to capture this in this perfume, because it reflects several facets of this incredible city. Its olfactory pyramid begins with sparkling notes of raspberry, pink pepper and pear, contrasting elements, which intertwined, create a thrilling sensation. Then, a fully floral heart opens up, made up of a bouquet of cyclamen, gardenia and extracts of the queen of flowers: the Turkish rose, forming an explosion of absolute femininity. 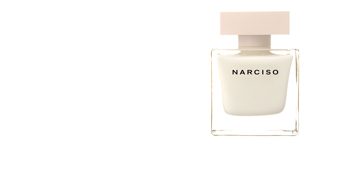 Finally, a solid warm background of cashmere, chamois, musk and sandalwood, gives this fragrance its final touch. URBANISM AND ELEGANCE. 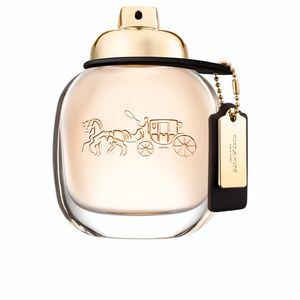 This is a totally sophisticated fragrance, like the brand that the firm, Coach, a specialist in leather tanning. It represents a somewhat classic but very dynamic female profile, and, above all, lovers of the city and all that it represents. NEW YORK CITY SUBWAY. Its bottle, fully crystallized and with a metal plate, symbolizes the New York subway, one of the most characteristic places of the city. AUTUMNAL WARMTH. This perfume takes us to a warm autumn day, when the leaves of the trees dye the parks, a day when the gentle breeze brushes against our skin, and we turn a walk into a moment to remember. 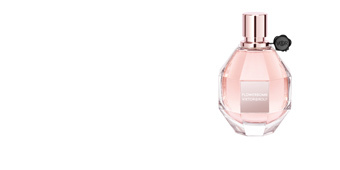 Top notes: Raspberrand leaves, pink pepper and pear. 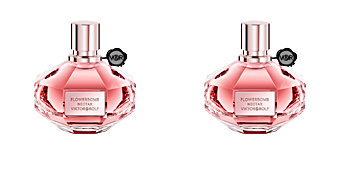 Middle notes: Rose, gardenia and cyclamen. 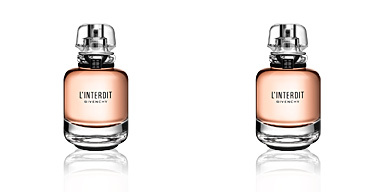 Base notes: Suede, musk, sandalwood and kashmir. 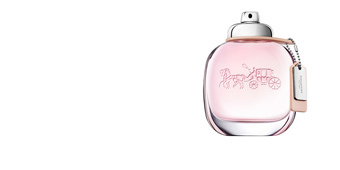 Coach is a fragrance for women from the floral family. Its scent notes are intended for daily use, especially in autumn and winter. 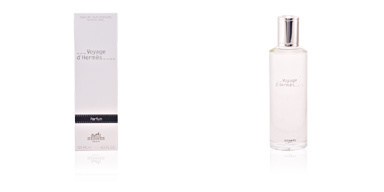 It has excellent fixation on the skin and a long-lasting fragrance. This fragrance is recommended for women from 35-65.
apply scents directly on the clothes, you can stain, damage, and /or alter the fabric.